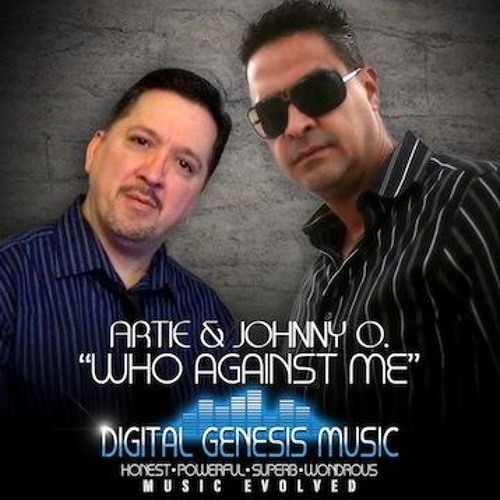 Track Production by the brilliant Freddy “The edit” Rivera, accompanied by vocals by Freestyle Recording Artist, Artie Rodriquez and Freestyle & Pop Legend Johnny O. A passionate duet which grips the heart with a message of transformation! Freestyle has never embarked on levels such as these? The number one summer song Hit Officially for 2014... Thank you Fans and industry for making this song number one! Share in the future of Freestyle!